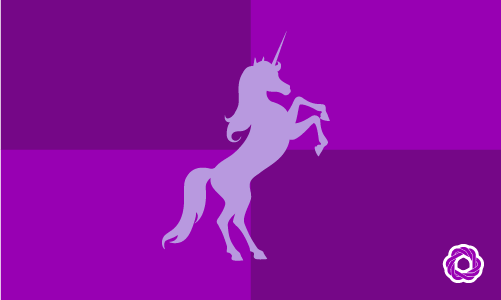 In the context of polyamory: the word ‘Unicorn’ is used to describe a hypothetical or fictitious, women who does not exist. For a woman to become a Unicorn she must be willing to have a sexual relationship with both the male and female in an existing relationship. However, she must not partake in the emotional aspect of the relationship OR do anything that may jeopardize the couple’s existing relationship. The term Unicorn was coined due to the expectation that the female entering the existing relationship abstain from developing any form of emotional attachment and is only a participant in the sexual aspect of the relationship. Having finally voiced his desires, Shawn realized soon that he was looking for a Unicorn, and his chance of achieving success were so minute that he wished he’d said nothing at all.